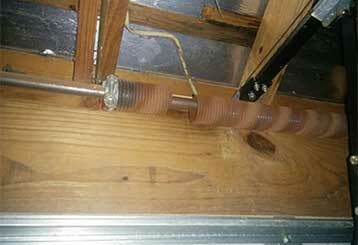 Garage Door Repair Seabrook, TX Offers Expert Repairs & Same-Day Services! Our professionals take pride in being one of the most respected garage door service providers in Seabrook. We have experience when it comes to performing safety checks, repairing malfunctioning openers and tracks as well as replacing broken springs. We can also help to ensure your door stays in good working condition through the routine maintenance visits we offer. Scroll down to learn more about the services we offer. Our professional technicians can fix whatever's causing your garage door to misbehave. From the springs to the opener and everything that's in-between, we can repair it all. Learn more here. We stock and supply a wide range of garage door springs, and provide safe, reliable and fast spring replacement and installation services. Click here to find out more about the services we offer. 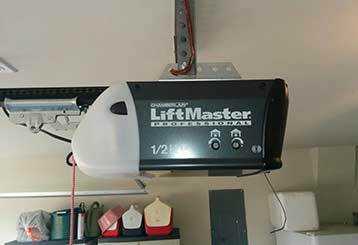 If you need some part of your garage door opener to be repaired, then we have the team for the job. Click here to learn more. 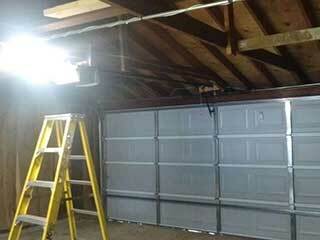 You shouldn’t have to spend a fortune to get excellent garage door maintenance services quickly and easily, so don’t! We can take care of all of your door’s needs in no time. Discover more here!